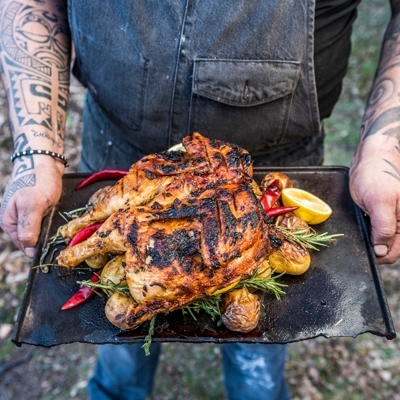 "As long as there is wood or charcoal, a place to light a fire, and the ingredients to cook in the heart of the fire, we will eat good food.” – Guy Grossi. Earth, fire and water – the three basic elements of life – without any or all of these, we would not survive. 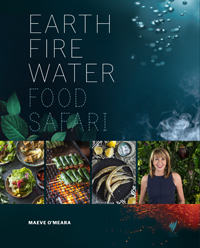 From the hugely successful television series, comes the new book by Maeve O’Meara Food Safari: Earth, Fire, Water, curating the best recipes and stories from the last three SBS series, taking the reader on an adventure around the world of cuisines. 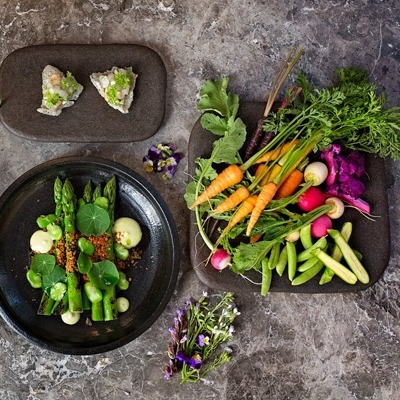 Exploring food through these three elements, the book celebrates the skills of passionate home cooks and renowned Chefs from Asia, Europe, the Americas and the Middle East, with recipes that are generations old to those pushing the boundaries of cooking. Divided into three sections representing each element, readers are introduced to delicious ways that food from the earth can been cooked; the sensual world of fire and the bounty that lies beneath our oceans, rivers and lakes. 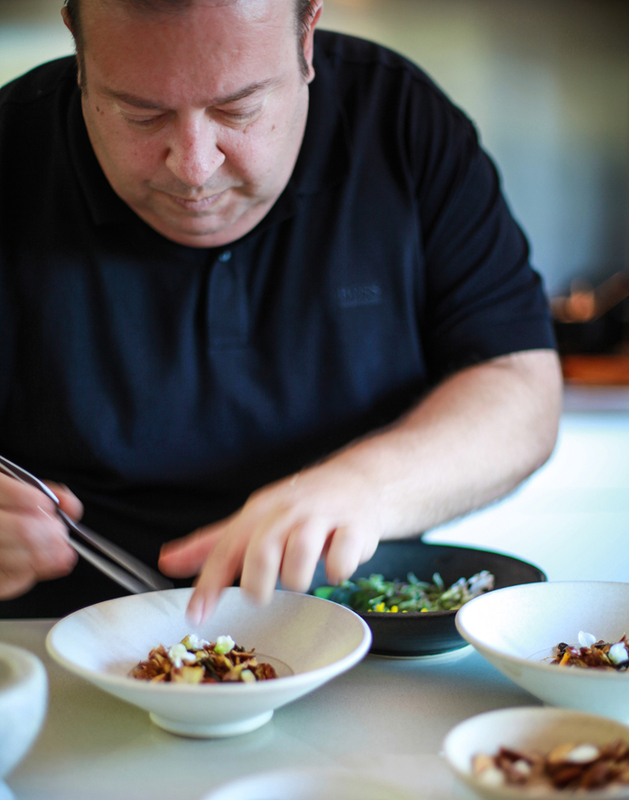 Quay mastermind Peter Gilmore calls his garden his place of wonderment and imagination. He grows heirloom vegetables in long raised garden beds, which are tasted at many stages of their development… sometimes as delicate buds, flowers or leaves. 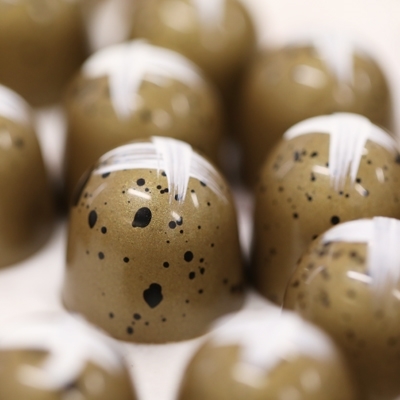 If something is delicious, it’s then grown on a larger scale for his Sydney restaurant. Maeve made an early morning visit to his garden, where she tasted Mexican day lilies that had a pleasant leek-like flavour, with petals like textured butter lettuce; and golf-ball sized kohlrabi that was sweet and crunchy. "It gave context to the many textures, tastes and temperatures that Peter likes to build into a salad,” she says. 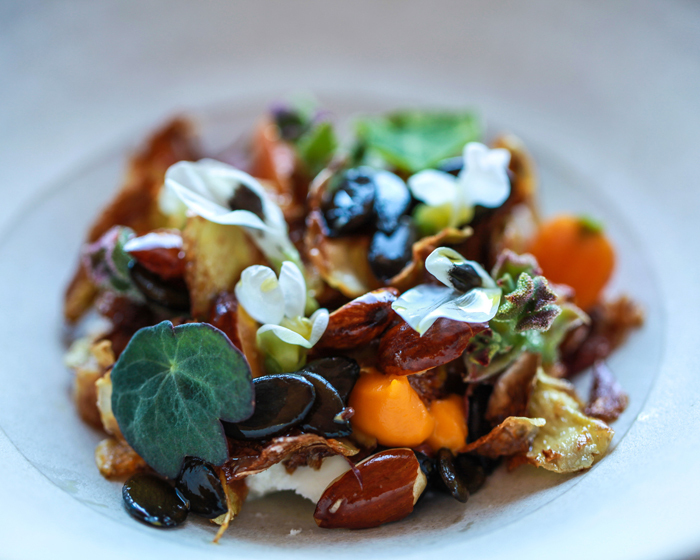 Peter’s recipe for crispy artichoke salad, carrot, sheeps milk feta, smoked almonds and sherry caramel is pretty on the plate and the palate. The combination of light and crunchy artichoke petals with Parisian carrots, toasted pepitas and nuts, the complexity of the sherry dressing and creamy cheese, all shout elegance and perfect balance at the same time. Maeve O’Meara and Tetsuya Wakuda. 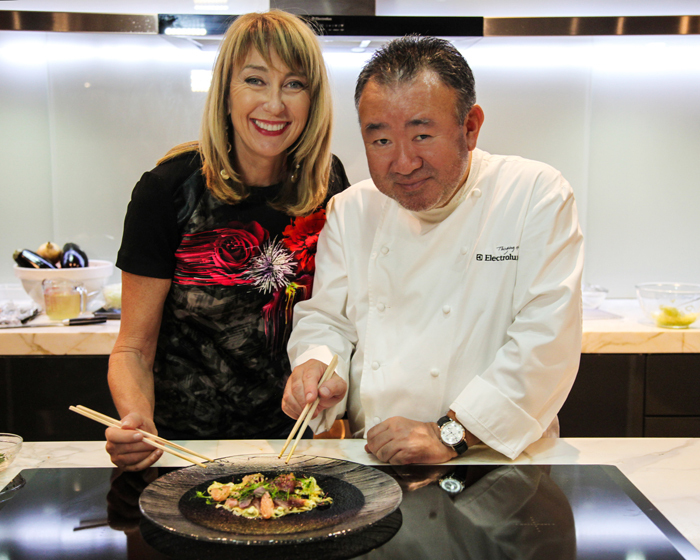 One of Australia’s top restaurateurs Tetsuya Wakuda has one of the most refined palates in the country. 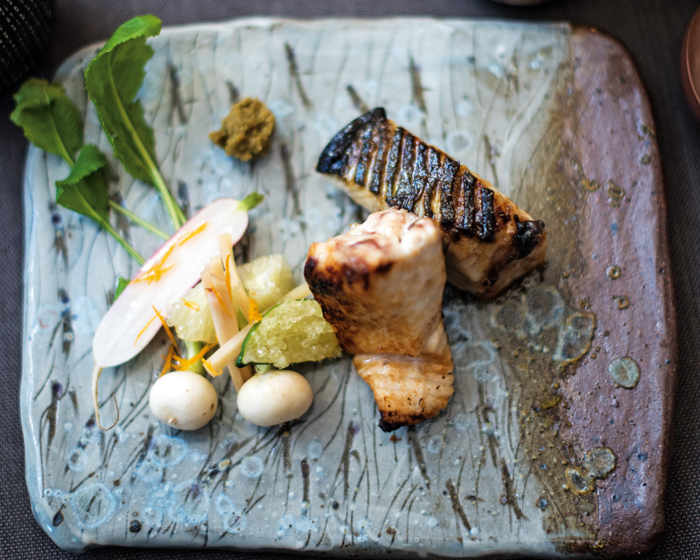 While the dishes served in his restaurant are incredibly complex, some of the underlying building blocks are easy and achievable to do at home, such as the miso, mirin, soy and sake baste used for his grilled Spanish mackerel recipe. 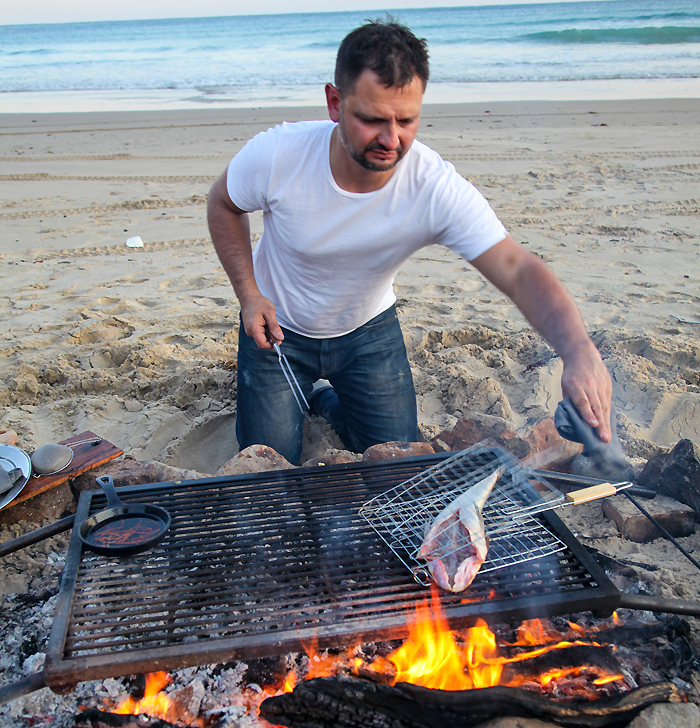 Teamed with a turnip and pomelo salad, the mackerel fillets are brushed with the marinade while cooking over the heat of a charcoal grill, until caramelised. "I recommend using a binchotan for cooking as it creates one of the highest radiant heats. 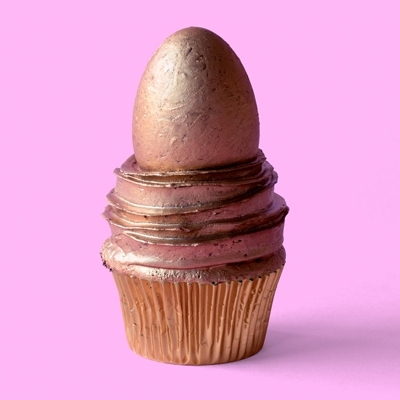 There is no flame, but it’s hot as… just giving a quiet heat,” he explains. 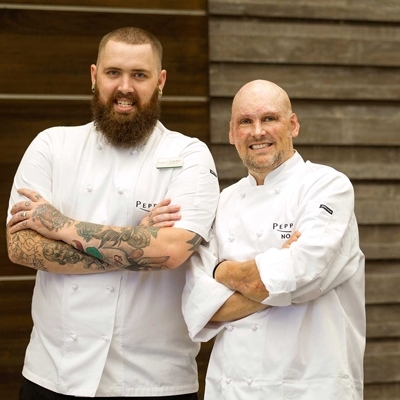 Lennox Hastie from Firedoor only cooks over fire and loves the amazing characteristics this brings out in seafood. 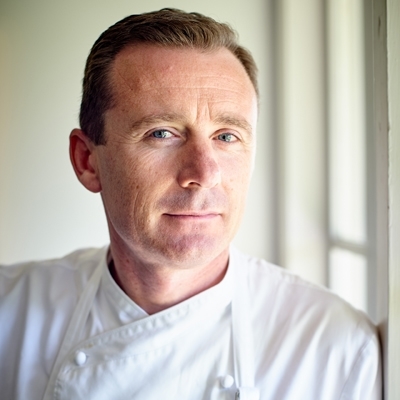 "Whether you are cooking fish whole or fillets, whether you’re cooking shellfish, crustaceans or octopus, everything reacts differently… it’s so versatile and so healthy,” he explains. 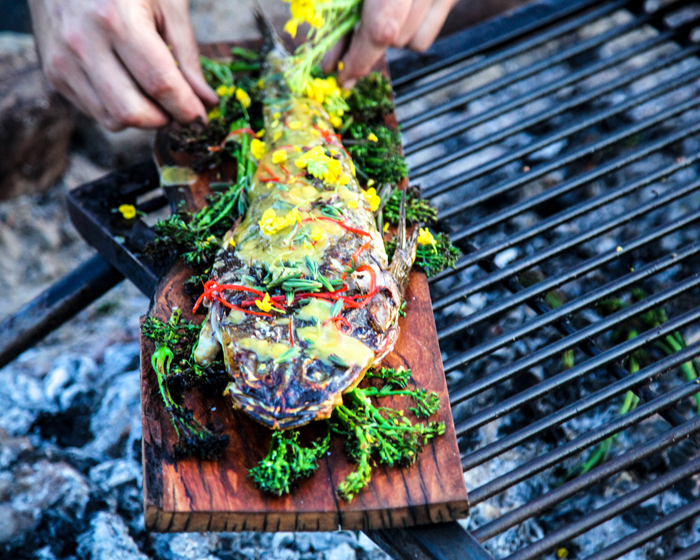 His recipe for grilled flathead, broccolini and chilli uses seasoned apple hardwood as the base, slowly burnt down to embers, while the fish is cooked whole and served on the charred greens with a chilli and vinegar emulsion and garnished with seablite and brassica flowers. 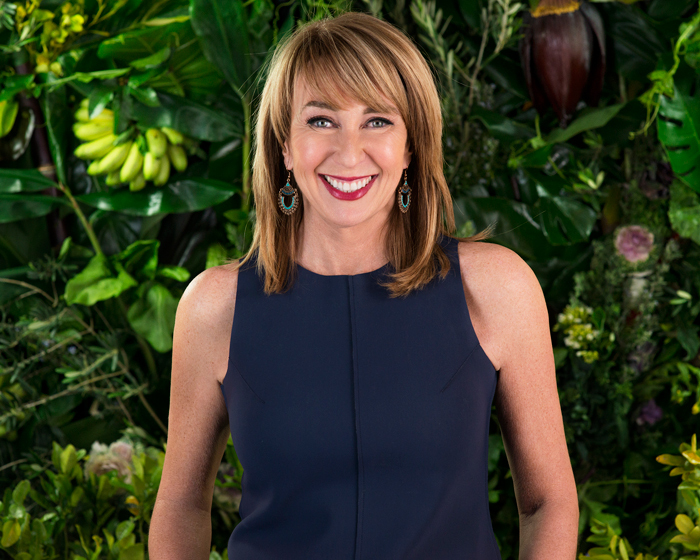 With more than 200 recipes, as well as profiles, tips and stories showcasing the multicultural cooks and Chefs of Australia, Food Safari: Earth, Fire, Water will have readers in their element. 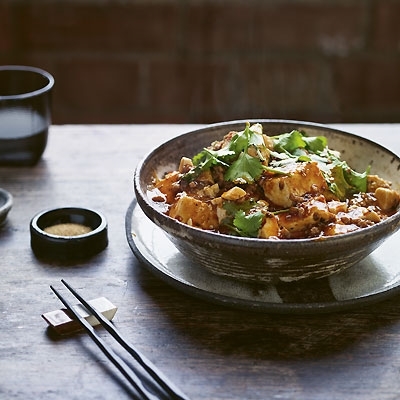 This is an edited extract from Food Safari: Earth Fire Water by Maeve O’Meara published by Hardie Grant Books insert RRP $60 and is available in stores nationally.